What is Youth Going Green (YGG)? 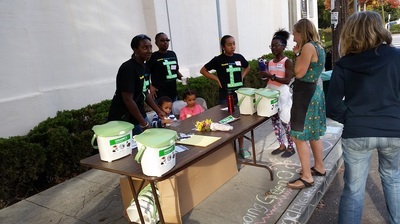 Youth Going Green also known as YGG is the environmental outreach program designed to inspire and educate young people to promote recycling and waste reduction in the Oakland Community and its environs. 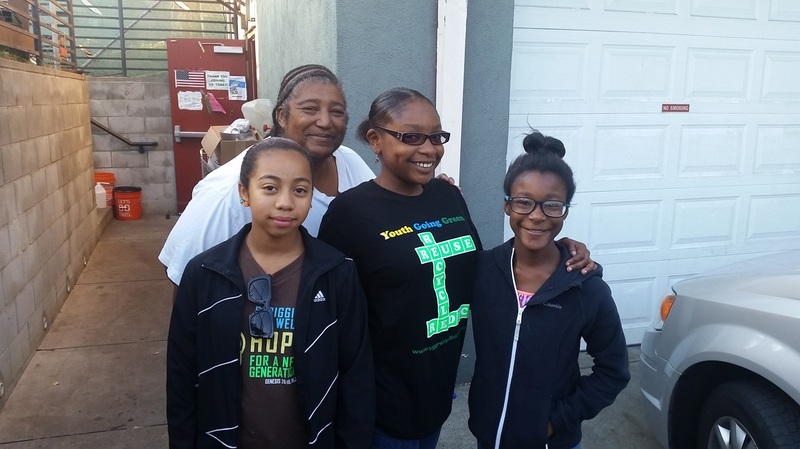 This is a program hosted by Memorial Tabernacle Church, located on the corner of 58th St and Telegraph Ave.
Download YGG's Overview document here. Who can be a part of YGG? All are invited to support and engage with YGG! Donate financial support. Select 'YGG Recycling' under Contributions. 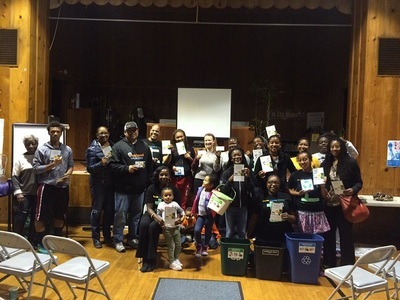 Request YGG to present at your upcoming community event or meeting. For more information about these opportunities or to arrange engagement, please contact us via email.